Welcome to the world, baby ! Here he is, the lonely puppy of Nightwing’s Conflict USA. Welcome to the world, baby! 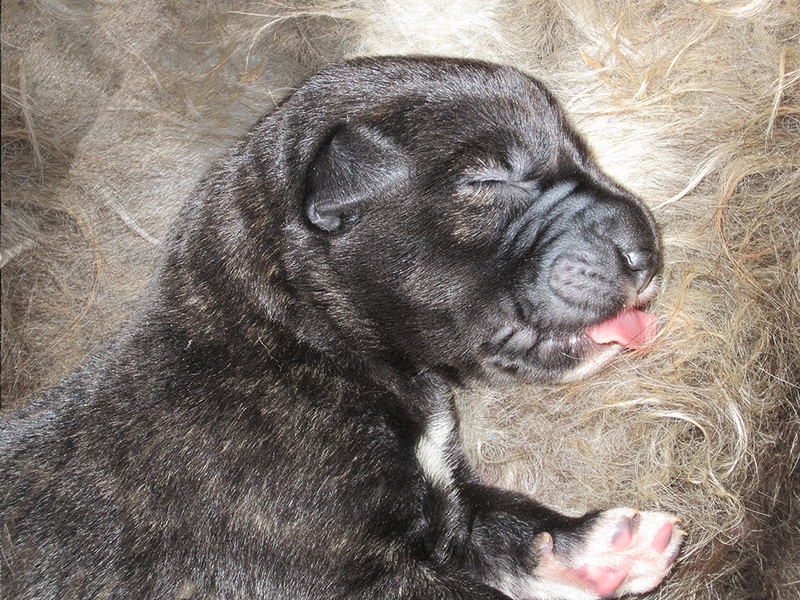 This entry was posted on 10 April 2014, in puppies & youngsters. Bookmark the permalink.